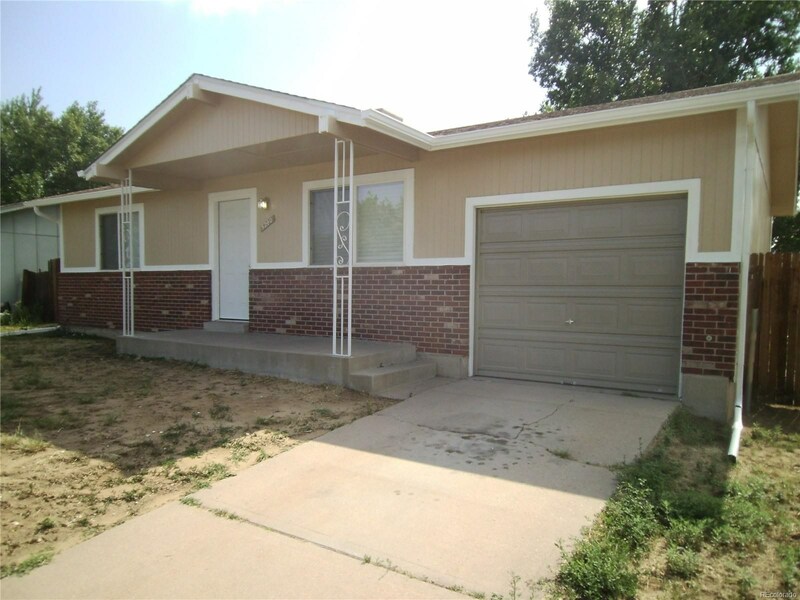 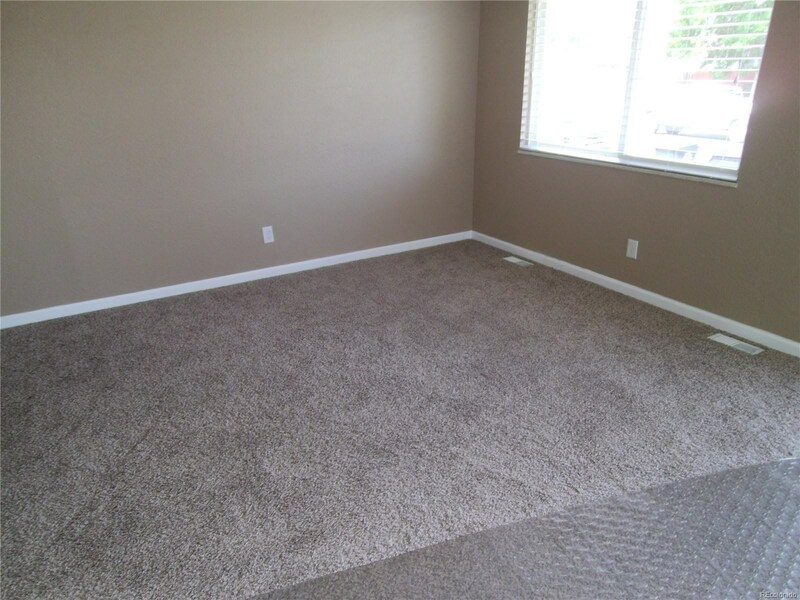 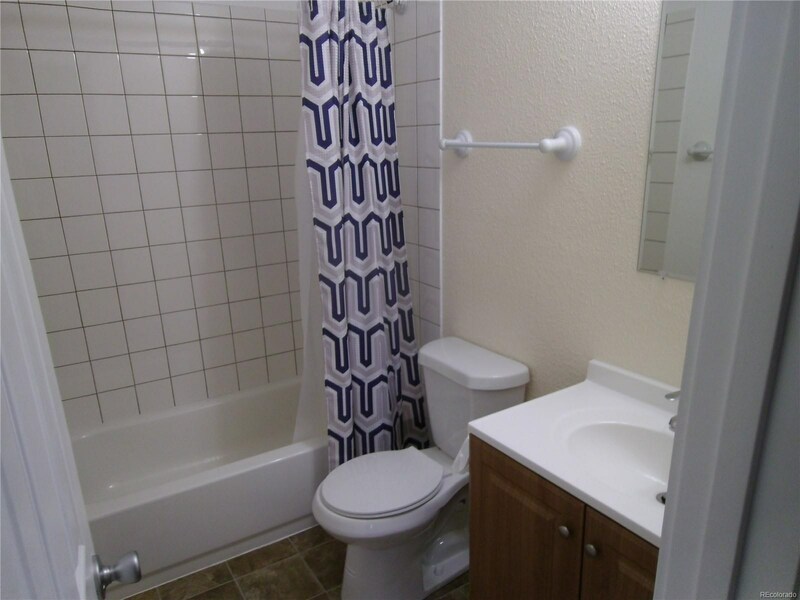 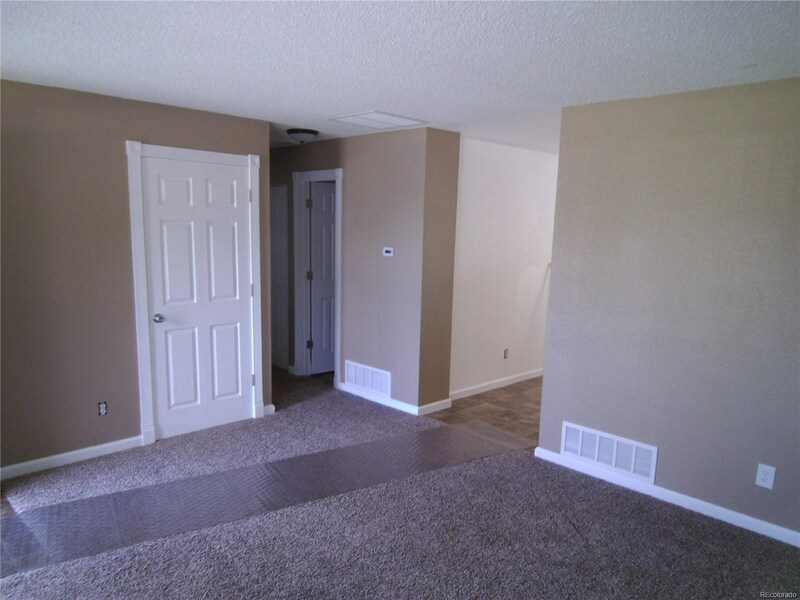 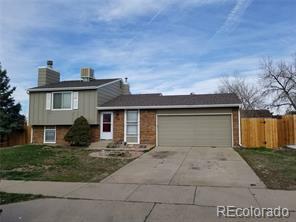 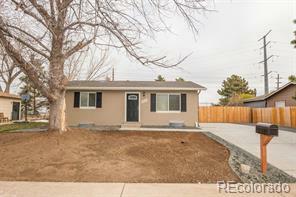 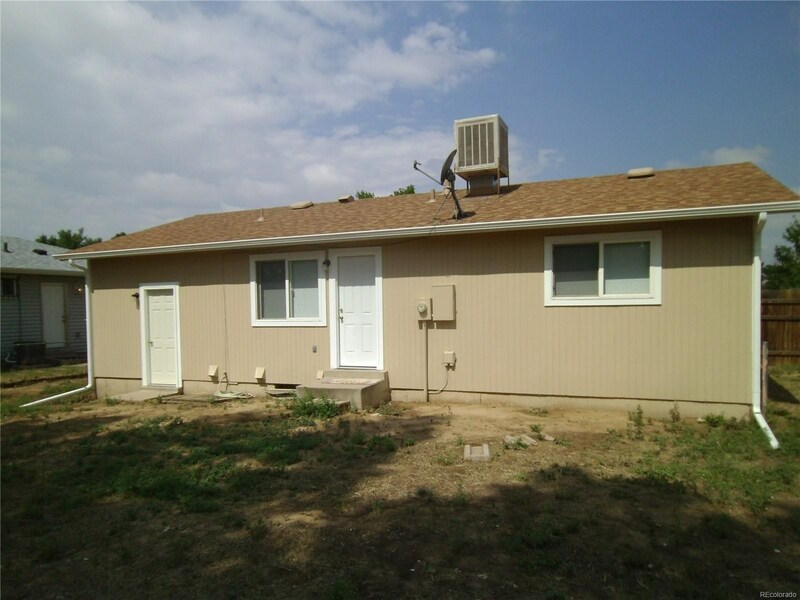 This move in ready home features newly remodeled interior with new doors throughout, new carpet and flooring, all new kitchen and appliances, new paint throughout. 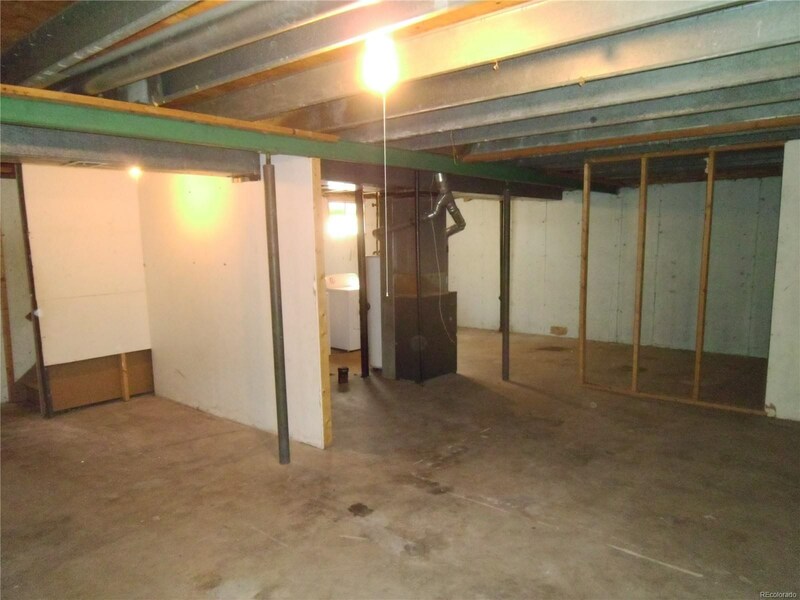 Full size unfinished basement, one car attached garage, and large fenced in backyard. 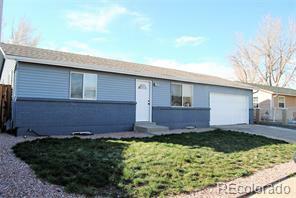 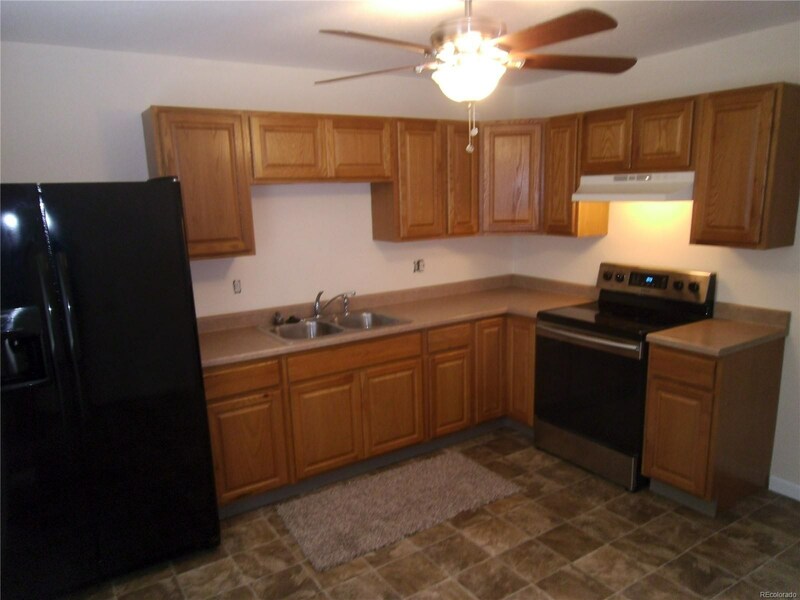 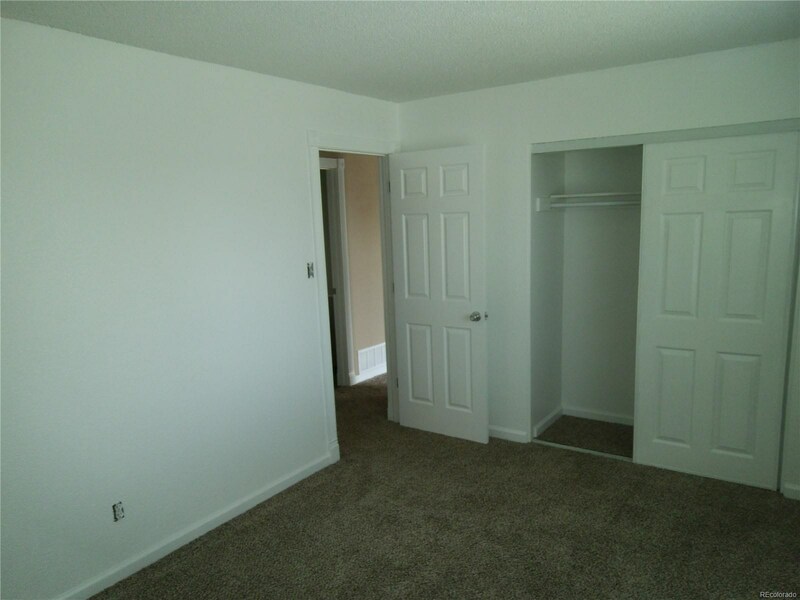 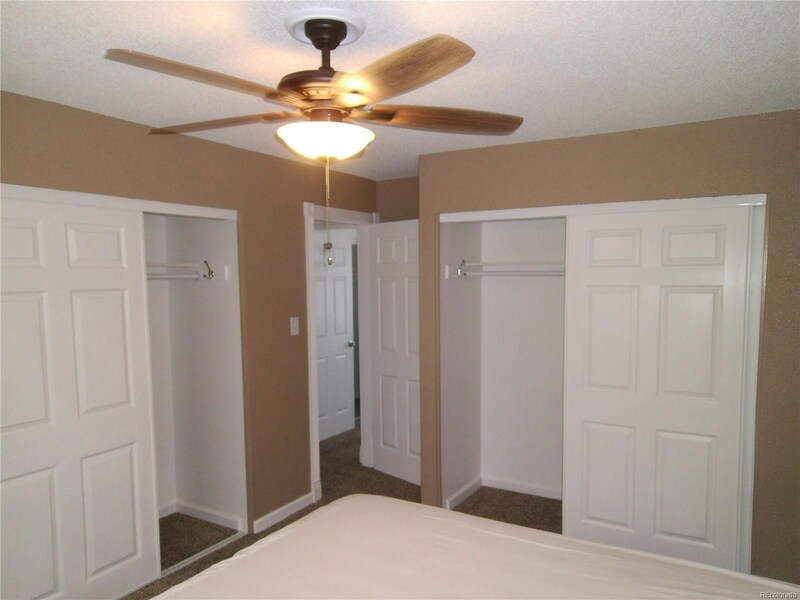 Located close to shopping, highway, schools, and easy highway access.